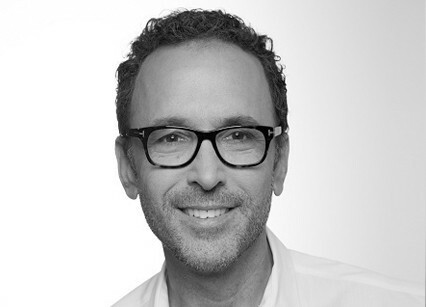 Peter Traugott is the President of Programming at Keshet Studios. Prior to this, he (alongside Rachel Kaplan, currently President of Scripted at Keshet) founded TBD Entertainment, a television production company in June, 2011, with an exclusive overall deal at Universal Television. In its first four years, the company produced eight scripted pilots (three drama and five comedy), and had two series ordered, Do No Harm and Manhattan Love Story. Prior to founding TBD, Mr. Traugott was the President of Television at Brillstein Entertainment Partners (formerly known as Brillstein Grey Entertainment) (“BEP”). Peter joined BEP in 1996 as Vice President of Development and was promoted to President in 2002. BEP is a talent management company (representing clients including Brad Pitt, Adam Sandler, Gwyneth Paltrow and Jennifer Aniston), a movie production company through its affiliation with Plan B Entertainment (World War Z, Eat, Pray, Love, 12 Years a Slave) and a television production company (Sopranos, The Larry Sanders Show). While at BEP, Peter developed, produced and/or oversaw more than twenty five series, both on cable and broadcast networks. Shows included half-hour comedy series (Samantha Who, Just Shoot Me, NewsRadio, According to Jim), drama series (Ringer, Pasadena, Lyons Den) and unscripted series (Late World with Zach Galifianakas, The Showbiz Show, Strange Days with Bob Saget). Before joining BEP, Mr. Traugott was the Director of Current Programming at Fox Broadcasting where he oversaw on air series including Party of Five, The Simpsons, King of the Hill, Married with Children, COPS and Americas Most Wanted.